Imagine yourself leaving a supermarket with bags full of groceries. When you get to the door, the door automatically swooshes open without you having to first put down your merchandise to open it. That’s very convenient. Automatic doors have become very popular in supermarkets, airports, emergency rooms, hospitals and so on. 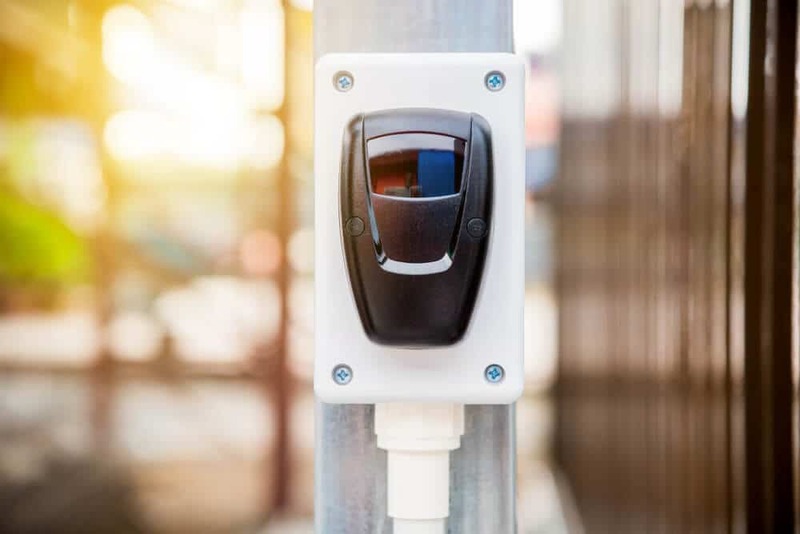 These doors open automatically when someone approaches them and can be extremely useful in a wide range of commercial and industrial applications. These doors can be activated manually by hitting an open button. They are ideal for use by disabled people, especially wheelchair users. An automatic door works by using optic or motion sensors that are mounted on top of the door or on the side frames. 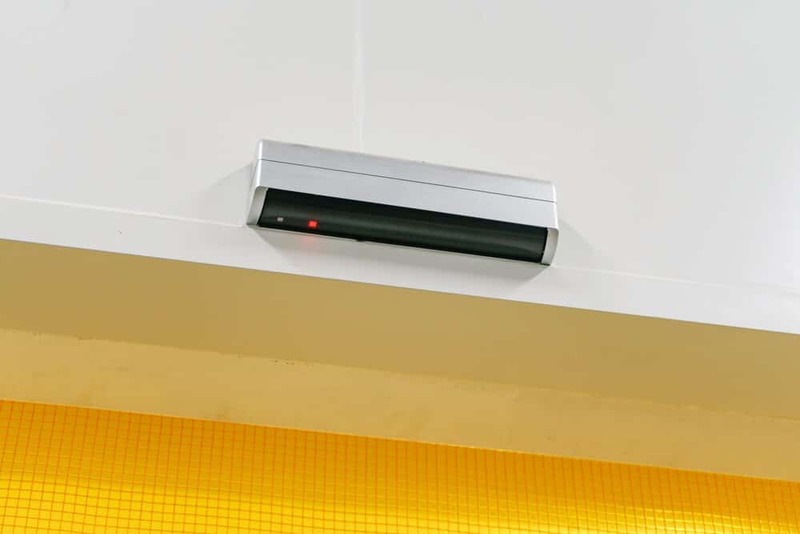 When the sensors sense motion nearby, they trigger a series of actuators and motors that open the door automatically. Some sensors are designed to sense weight. These are hidden underneath a rubber mat and trigger the opening of the door when someone steps on them. Automatic Sliding Doors: These doors are used for two-way traffic or directional traffic. They can be single doors, bi-parting doors, or telescopic. Automatic Swinging Doors: These are directional doors and are used where there is one-way traffic. Automatic swinging doors can be single, in pairs or double doors. Low-Energy Swinging Doors: These doors can be operated manually or activated by a push plate. They are available as single doors, double doors, or in pairs. Low energy doors operate lightly and will cause minimum injury to a pedestrian in case a person collides with the door. Automatic Revolving Doors: These are used in high traffic areas and enable pedestrians to enter and exit simultaneously. They allow a large number of people to enter or exit the building at the same time. 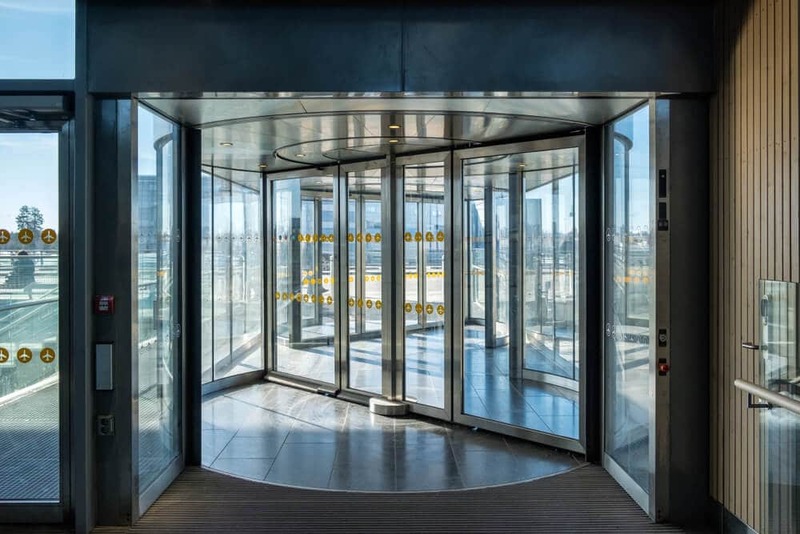 Revolving doors have two, three, or four wings, and are energy efficient. Folding Doors: Folding doors are ideal for use when space is limited. For instance, if your opening width is limited to 6-8 feet but require to have 2-way traffic in this space, a folding door would be the answer. Folding doors can either be bi-fold or single-fold. 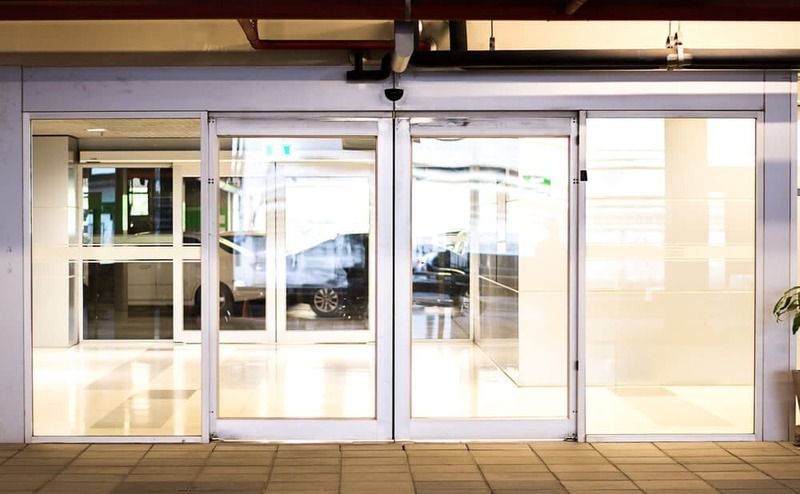 The other factors you need to consider when installing an automatic door include smoke and fire applications, energy conservation, ADA compliance, and your security needs. Automatic door installation is a complex process that requires well-trained engineers such as the team at Abacus Garage Doors. Improperly fitted doors can lead to malfunction of the door and shorten its lifespan. We operate throughout the Bristol and surrounding areas in the South West of England such as Gloucester, Cheltenham, Stroud, Clevedon, Portishead and Nailsea, call us today for a competitive quote.